How to find the uLethbridge Art Gallery from Uleth ArtGallery on Vimeo. The University of Lethbridge Art Gallery cares for one of the most significant art collections in Canada. Numbering over 13,000 objects, the holdings include works from Canada, America and Europe, spanning the 19th and 20th centuries, and continues to grow with 21st century additions. Our major strength is the diversity of the collection, which not only represents a wide range of geographic locations, but also the full spectrum of media, artistic movements, genres and approaches. In 2017, the University of Lethbridge Art Gallery received an exceptional bequest from the Estate of the late Dr. Margaret (Marmie) Perkins Hess. The diverse collection of more than one thousand pieces helps to tell a story of Canadian and International Art in the 20th Century. 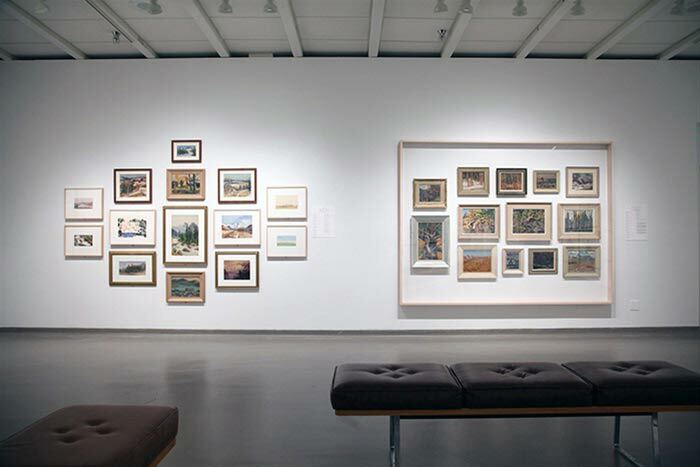 Canadian collection — Tom Thomson, Emily Carr and members of the Group of Seven. 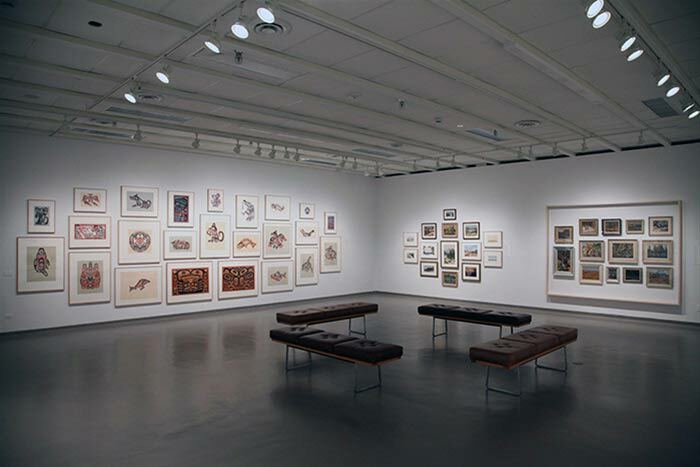 More than half of the artworks are from First Nations and Inuit artists — Alex Janvier, Bill Reid, Tony Hunt, Jessie Oonark, Helen Kalvak and many more. European collection — features work by Pablo Picasso, Georges Braque, Henri Matisse and others.